We rarely stop using our air conditioners here in sunny Florida. 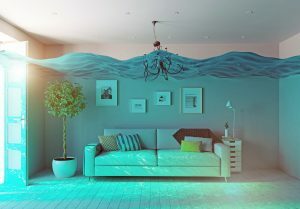 Winters are mild and often quite warm, which means our air conditioners are called into use quite often in the winter. That’s all the more reason to schedule annual maintenance for your air conditioner at this time of year. 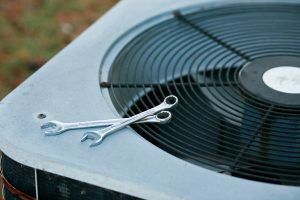 The AC is apt to see the least use this time of year, and arranging for maintenance can bring you a number of benefits.